Michael Steil from pagetable just posted a nice article on the art of migrating software to newer systems. Basically, he has built the code of a project started back in 1995 today. The code base has gone through both the changing of implementation language (twice) as well as being lost and then recovered again. 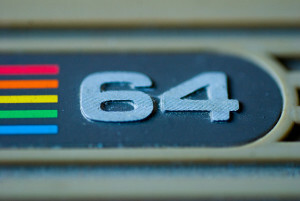 The outcome, the C64 assembler mxass, is available on github. Michael actually spent time recreating a commit history, so that you can follow the development of the code base. Finally, as a warning, this is not meant to be used for C64 development today. There are better tools, such as cc65. This entry was posted in Programming, Retro. Bookmark the permalink.